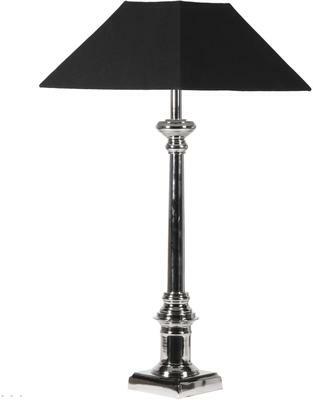 This Slender Nickel Table Lamp makes for a sophisticated touch in your living room, bedroom or even inside your dining room. The lamp is created using high quality stainless steel and comes equipped with a gorgeous black shade. 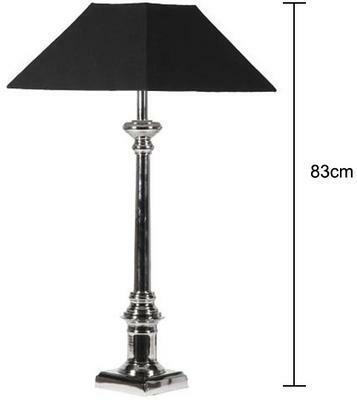 The shade creates an elegant and contemporary look to the lamp making it ideal for modern interiors. Use this inside your living room, on top of the console or maybe inside your office. It's slim and simple yet oozes with gorgeous charm.